The final match report for the 2018 season is here! 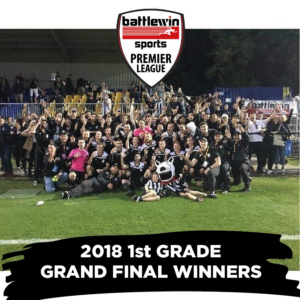 A big weekend with the BPL Grand Finals, and a massive congratulations to Killarney Districts for taking out the First Grade BPL Grand Final for the third year in a row. A special mention to the 3rd Grade Terriers, and Berkeley Vale Reserve Grade for also securing Grand Final wins. Check out all the action, here.